Peaceful, precious and priceless! This incredible property is one in a million overlooking Toad Mountain with 2 of the almost 3 acres fenced. 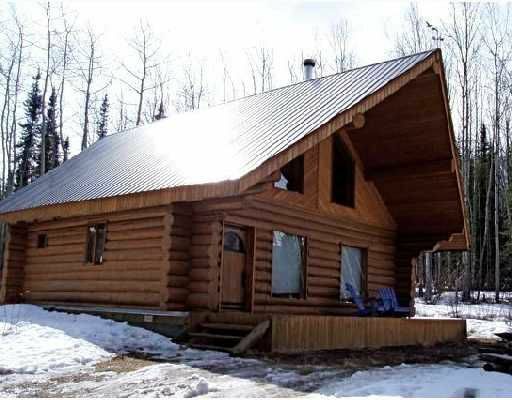 The log home is truly awesome with hardwood, a beautiful kitchen, wood stove and staircase to double bedroom loft. The bathroom is lovely with an old fashioned claw tub and this breathtaking property will bring bliss to your life.